Date: Sunday, November 12th, 12pm to 5pm. Prizes: Trophy for First place, top two cash prizes. Giveaways from the Canadian Brew house to be determined. I think it may time for another state of 94 speech! .......take your 4 button propaganda and fake news to the bulin wall. I think it may time for another state of 94 speech! maybe kg should be more open to snes! eight buttons and a directional pad. this isn't the 2600! The idea is, we can check out all the upcoming events (live and online) with one easy URL. I've now updated the first post with info. Are all the Sask guys (Gorecki and the Hill bros.) headed to this one? They have the same percentage of attending as you do bud. The contact I have from the Canadian Brewhouse texted me last night and also wants to play of Sega. So I've added a Sega tournament as well. Yeah Chaos went out of his way to get the background shot as well (with Doug scoring the goal). 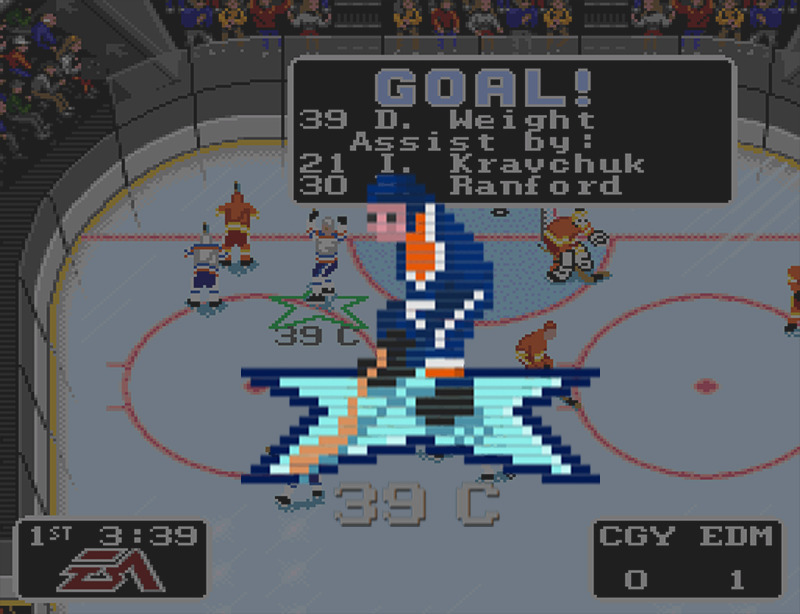 how is selanne and Kariya in hall of but no KG ........I want a statue of my joystick!